In the home, there are all sorts of things that go wrong. And, let’s be honest, we ignore some of them. But here are 5 of the problems you should never ignore. A crack in the wall is a potential symptom of structural damage to your property. That means you need to contact a professional structural expert immediately. If these kinds of problems aren’t sorted out quickly, the damage could be permanent. Cracks in your basement could also let in damp and other nasty things that you don’t want to have to deal with. The crack might not be serious as you first feared, but it still makes sense to let an expert make that judgement for you. You can’t miss mold on your walls. It’s one of those things that your eye is instantly drawn towards when you walk into a room. It might even start to smell a bit too, so don’t just ignore it, get a professional to solve the problem behind it. There are plenty of mold inspection companies that you can contact. They’ll come in, have a look, do some tests and then tell you what the problem is. Unless the problem is really severe, they should be able to treat it quickly too. There’s nothing more unnerving and disgusting than having unwanted pests in your home. An infestation often causes people to move out of their home. But even if you’re one of those people that things you can live with it, I wouldn’t recommend it. The truth is, if you leave an infestation, it will simply get worse and bigger. Insects and rodents breed very quickly. So, even if you think that it’s just a couple of mice, it won’t be long before that turns into a dozen or more! 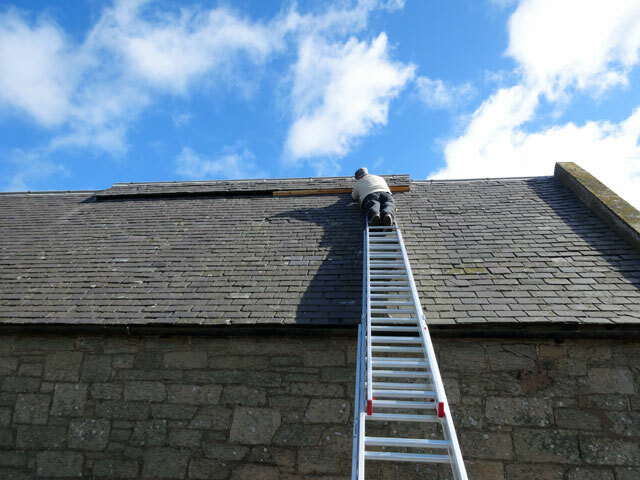 Once one roof tile slides off your roof, the chances are more will begin to fall off too. If you park your car next to your house, this could spell disaster. If one of those slams into your car, you’ll not only be facing a repair bill for your roof but your car too. There are other reasons why you shouldn’t let them gap in your food sit there for too long as well. For a start, that would act as a great entry point for birds. Then you’ll be back at point number 3! If there’s an obvious opening on the outside of your home, animals and birds will take advantage of it. There are many reasons why water might be dripping from your ceiling. And that’s the problem. If you don’t know anything about the structure of your home or about plumbing, it’ll be hard for you to find the root and cause of the problem. 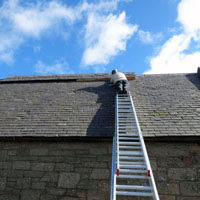 You can be rooting around for hours in your attic and never find what’s causing the problem. That’s why I wouldn’t recommend even bothering to look for what’s causing the problem. You need to get in contact with an expert who knows what they’re doing.